Wadup!! Errbody!! today was an awesome day! And I’ll have you all know that there is something really awesome in the works that is coming!! 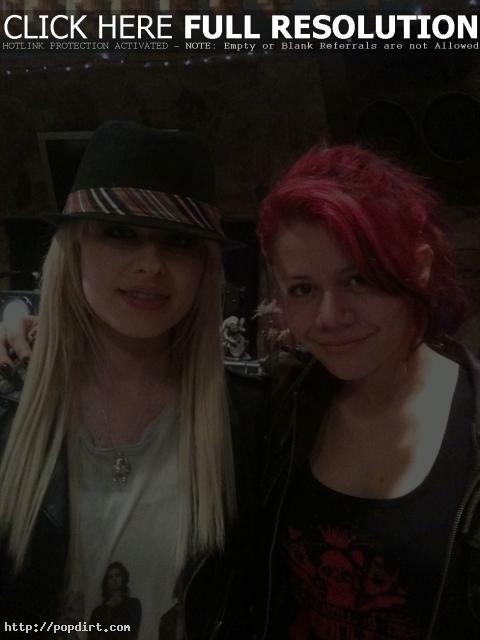 @orianthi and I this morning!! Be afraid everyone !! Be very afraid!!! This sh** is gonna rock your faces off!! !